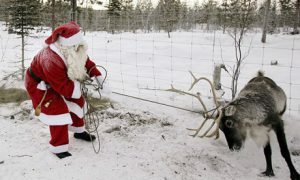 Christmas can be a hard time to search for a new job as not many companies are hiring. Don’t get downbeat and depressed because you can’t find a new job. Instead, use this time as an opportunity to step back and reflect on what you want before a relaunch in the new year. 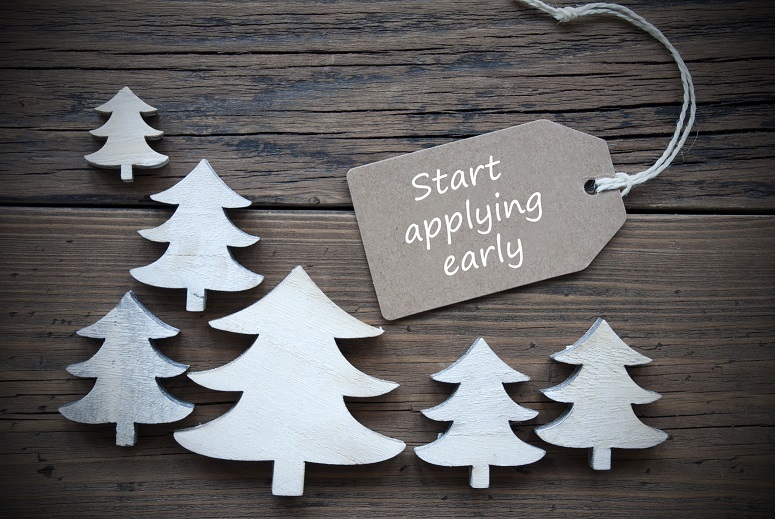 Here are our 5 top tips to boost your Christmas job search. Get as much advice as you possibly can. This is a perfect opportunity to seek counsel from friends and family over the Christmas break. Family don’t take any prisoners when it comes to telling you exactly what they think. It might be hard to hear but it could be exactly what you need to add some festive vigour to your job search. Also, Christmas is fantastic for networking, all those parties and drinks with people you haven’t met before. Sometimes getting advice from a total stranger could be the most refreshing and honest advice you’ve ever received. Writing a resume is incredibly time-consuming and when you’re in full job search mode, it can be hard to find the time to revamp your resume. Christmas is the time to break from generic tradition and give your resume a make-over. Try out some different designs. Highlight specific experience, skills and qualifications that will be interesting to an employer. Even consider a resume newsletter, milk carton, chocolate bar or billboard to really stand out from the crowd. Job search advice normally advises jobseekers to laser-focus on the exact right type of role you’re looking for. The scatter gun approach is not recommended. Christmas is a time to broaden your horizons and considered roles you may never have looked at before. Draw up a ‘naughty and nice’ list. Write a list of all the people you would like to talk to, either for advice or about a specific job and use the Christmas break to reach out to them. The majority of the time people are flattered that you want their advice and are more than willing to share some wisdom. Think back to the wealth of people you’ve met over the years, from work experience, previous employers, college and university tutors – you never know who might be holding the key to your dream job in the new year. Searching for a new job is full-time work and a Christmas is exactly the break needed to get organised. Job hunting is time-consuming. Get your life-admin under control and set up a system where you can effectively track and monitor your applications. Tagged under: job search,	jobseeker,	networking,	organised.